Rating 800 lbs. capacity. 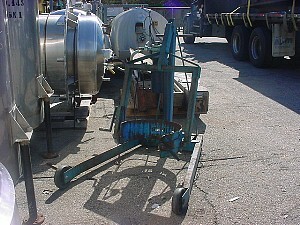 5.25 hp Gast air powered lift.